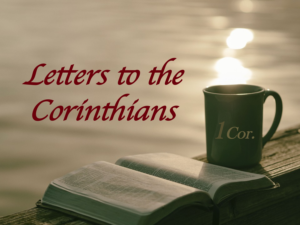 1 Corinthians, written in approximately 55 AD, was not the first letter Paul had written to the church of Corinth. It was one of three. But God chose to preserve two of Paul’s letters to Corinth for the Church today. 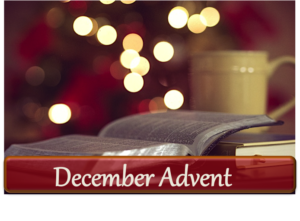 The church at Corinth was was corroded with sin on a variety of fronts, so Paul provided an important model for how the church should handle the problem of sin in its midst. Rather than turn a blind eye toward relational division and all kinds of immorality, he addressed the problems head on. Many of the problems and questions the Corinthian church was dealing with are still present in the church today. Churches today still struggle with divisions, with immorality, and with the use of spiritual gifts. The Book of 1 Corinthians very well could have been written to the church today and we would do well to heed Paul’s warnings and apply them to ourselves. Despite all the rebukes and corrections, 1 Corinthians brings our focus back to where it should be—on Christ. 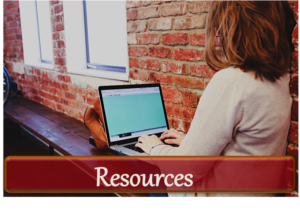 Ladies, you can use these lessons and study guides in your personal study, with the women in your church or small group, or as a one-on-one discipleship tool. 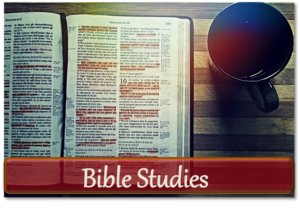 Teacher: Beth Seifert More Bible Studies!